One who has the audacity to delete, and courage to shoot Satan will certainly have the presence of mind to dance with energy. That’s Jabidii (Amenge) for you. 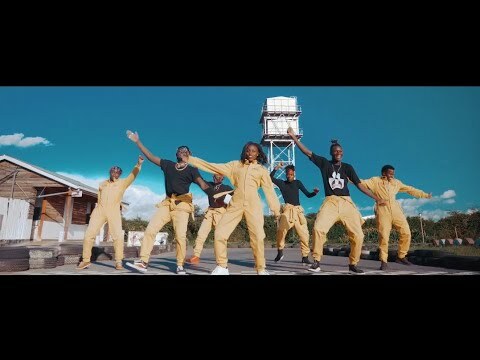 He has just dropped another music video titled “VIMBADA,” a word thought to mean “vital energy.” If you choose to parse the word so that you have “Vim” and “bada,” you still manage to retain the sense of energy (vim), as defined in English. We may take “VIMBADA,” then, to mean to dance energetically. And if you were to watch this music video, you would certainly agree to the aptness of the title. “VIMBADA” is a video of much vim and vigour. Jabidii grew up in Kibera, a slum in Nairobi, Kenya, which may have influenced his decision to ignore the mundane and pursue gospel music on realizing his music talents. He officially joined the music industry in 2010. For “VIMBADA” he has a capable collaborator in James Muhia, another Kenyan gospel singer, best known by his stage name Moji Shortbabaa. Shortbabaa has several music videos to his credit and the song “Shuka usitumane,” which is quite popular. 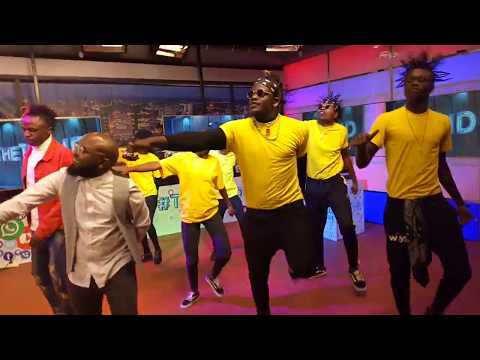 “VIMBADA” is a dancehall/ gospel video that is sure to jazz up your spirit. Coming from the same artiste who had crooned “Delete” “Shoot Satan,” two riveting hits, we are not surprised. Watch the video below and share your opinion of it in the comments section.